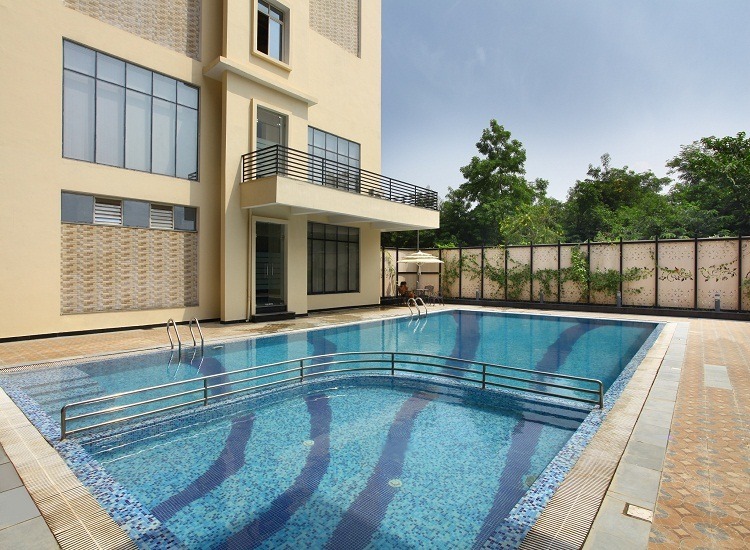 Eldeco Saubhagyam: A Premium Lifestyle that’s surprisingly affordable…. 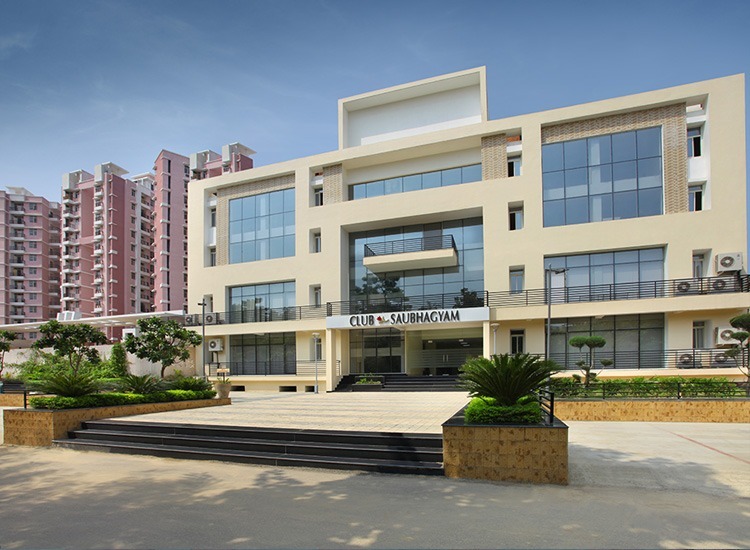 At Eldeco Saubhagyam, one will have every reason to feel happy, right from premium amenities and facilities, to a well inhabited neighborhood to socialize, shop and enjoy. 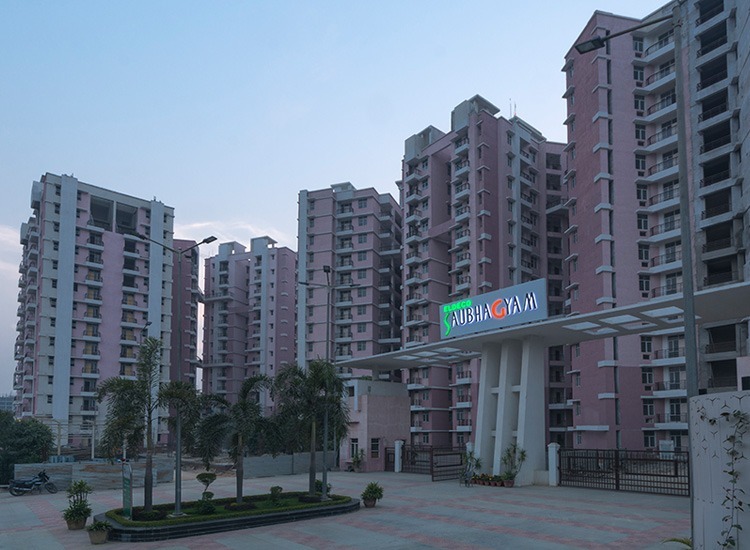 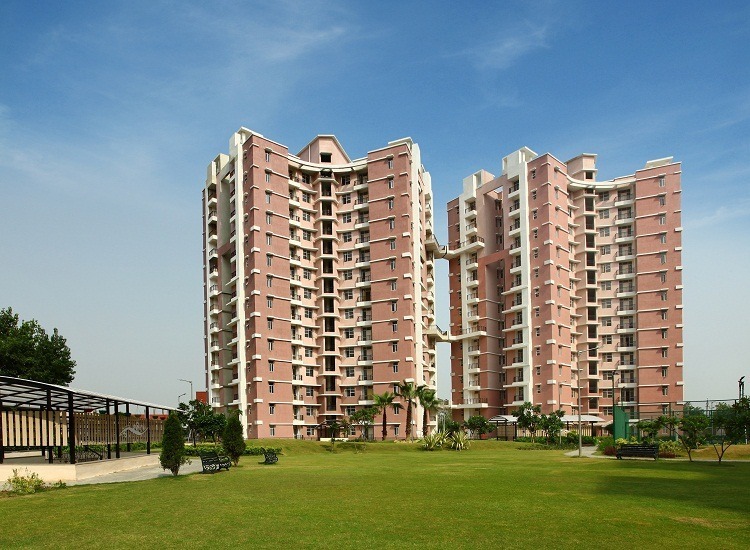 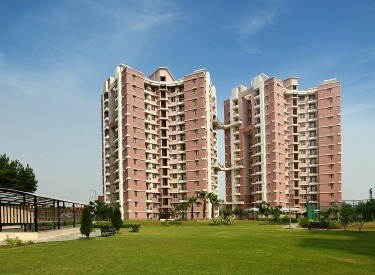 Eldeco Saubhagyam is tactically located within fully developed Lucknow’s posh Vrindavan Colony on Raebarelly Road.